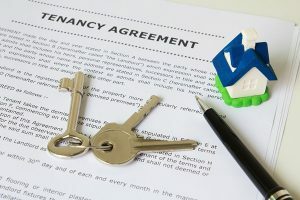 Is your tenancy agreement commercial or residential? Did you sign a “commercial lease” for your residential unit? Are you about to sign a “commercial lease” for your residential unit and are unsure of whether it’s the right thing to do? None of the information on this website is meant as legal advice.